Why should you use email marketing and when is it right for you? If you want to be able to target your customer database with specific messages, or communicate with potential customers, in a cost effective manner – then email marketing is right for you. To get started with your email marketing, there are some fundamental things to learn, but also you need to get an ESP (email service provider) of some sorts and a budget, however small it may be. There are a couple of big companies that can offer you a service which may fit your budget even as a smaller business or you could opt for doing this by using an online software. Whatever your budget and goal is, it’s always an advantage to learn as much as possible about what you are getting yourself into. So you can arm yourself with the right information for success. 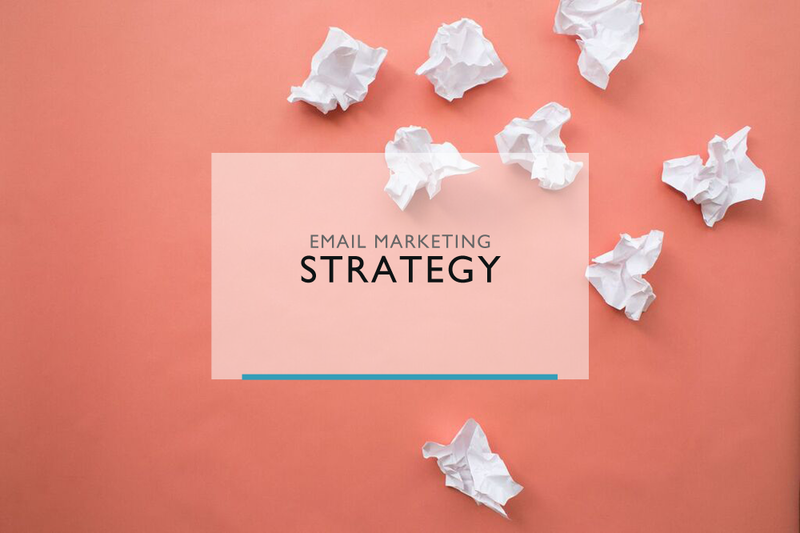 The following article is written as a guide for you, to get up to speed with email marketing and thought as a base for you to start off from. In the coming articles I will share a few hints what to look for, questions to ask and if you should opt for a ESP or try your own hand at free email marketing software such as MailChimp. Should your budget be made out of shoestrings, then I actually have a few tips and hints for you to get around that as well in future articles. Most importantly, read, learn and don’t be afraid to test new things. After defining your goals and purpose, make a quick plan of how you will achieve this. This is where you define how much money, time and resources you have. It’s also time to dig out any old dusty marketing plan and content schedules to make sure they will be on par with each other. Who are your readers? Define your audience so you can easily create relevant content and messages for them for each customer segment. The frequency of your emails, once a month or once a week? The purpose and audience should give you an indication. If you are unsure, why not opt for a safe card – once a month. Until you have a large and segmented database, to send targeted messages to. Add this to any content schedule – so you have content in time for any newsletter deadline. Try a few different times and dates during the week, to see if you can get better results during one specific day in the week.